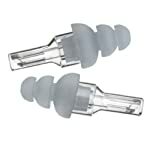 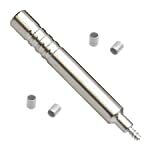 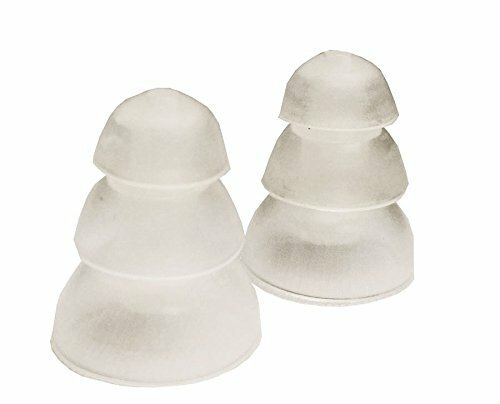 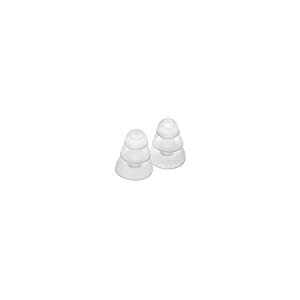 Package of 10 large clear 3-Flange eartips. 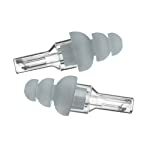 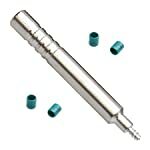 Ear canal opening 8-13mm. 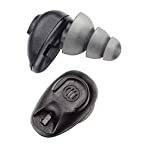 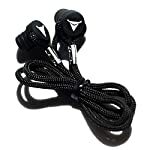 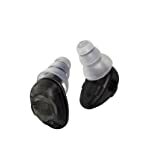 Designed for use with ETY•Kids, HD5 Safety, mc3, mc2, mc5 and Home Hearing Test.